Cuba’s bonefish habitat is vast, unspoiled, and does not see heavy fishing pressure. For the past two Decembers, I have been lucky enough to host an Orvis Adventures trip to Cuba, and for an all-around experience, the trip is so satisfying on many levels. First, I had always wanted to . . .
Cuba’s pristine flats, stunning fish, and experienced guides are still welcoming American visitors. If you’ve been thinking about visiting Cuba, you’re probably aware that the federal government has just announced a new policy that features tougher restrictions on American travelers. This has . 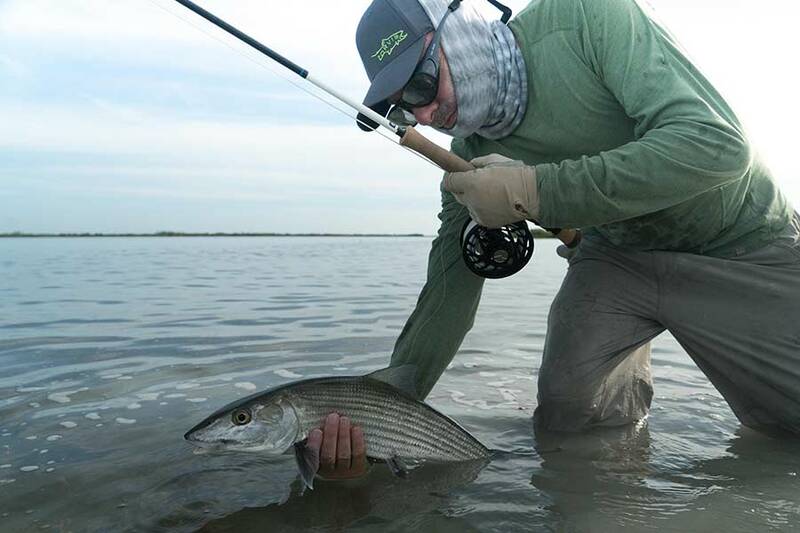 . .
Wanna Catch Bonefish in Cuba with Tom Rosenbauer? The bonefish flats of Cuba are pristine, and the fish are relatively unpressured. 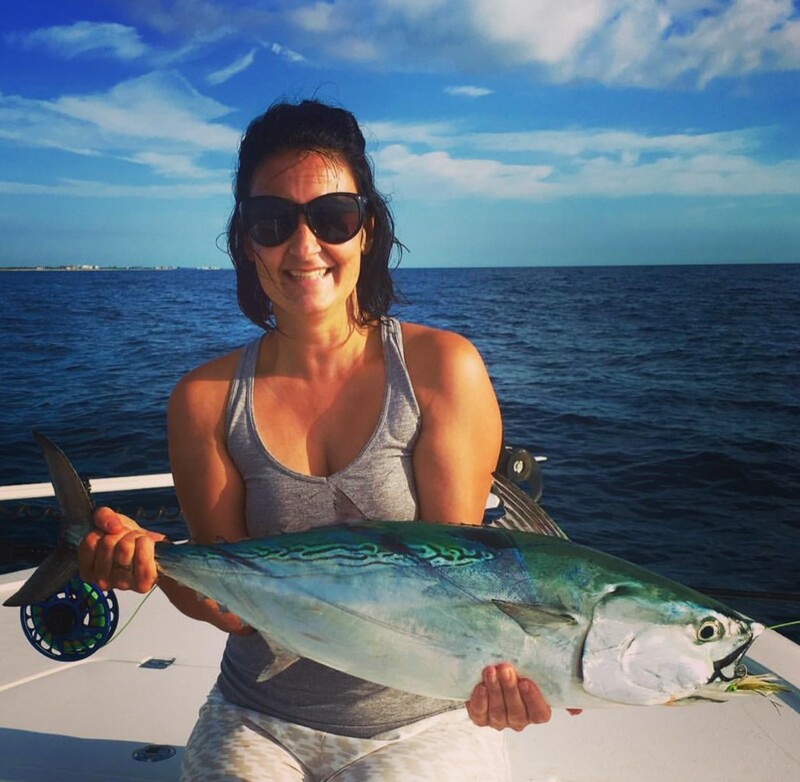 Expansive, rarely-fished saltwater flats. World-class bonefishing with shots at tarpon and permit. Delicious, home-cooked meals. Vibrant culture. Warm, welcoming people. Illuminating . . .
Don’t let anything get between you and having a great time on your fly-fishing trip. 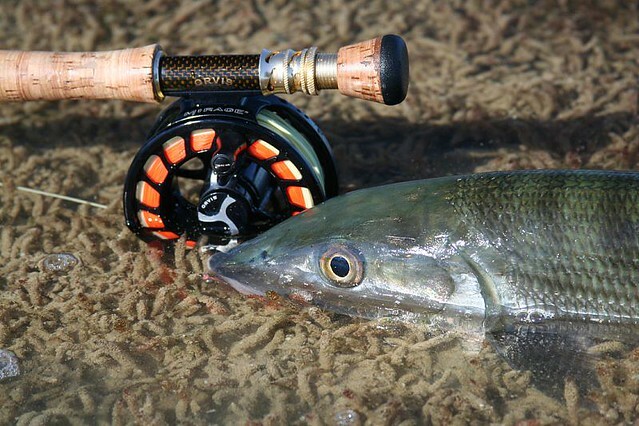 As a lifetime traveling fly angler, who now works in the fly-fishing travel industry, I have both experienced and observed several situations that can easily make or break a fly fishing. . .
Congratulations to the Winners of the 2015 Orvis-Endorsed Awards! For more than twenty years, the Orvis Company has been recognizing excellence in sporting experiences through its Endorsed Lodges, Outfitters, and Guides Program (ELOG). Each. . .
My younger brother recently asked me where he should go for his first flats-fishing trip. He’s a longtime trout, bass, and striper fisherman, but he’s never tried the tropics. As far as I’m concerned, this one’s a no-brainer: go to. . .